As some background this site was created back in 2003 by the three major U.S. credit reporting agencies – Equifax, Experian, and TransUnion – to fulfill their obligations under the Fair and Accurate Credit Transactions Act (FACTA). This website allows US based consumers to receive up to (1) free credit reports per 12 month period from each of the (3) agencies, for a total of (3) credit reports per year. – make sure no new credit lines have been opened without your permission, helping catch identify theft sooner rather than later! Previous PostBuying a home soon?Next PostDoes Credit Karma really offer free credit reports? Another great video series from YaleCourses on Youtube! “How does our complex financial system fit in with the global economy? This course attempts to explain the role and the importance of this fit. An awesome video course into advanced topics! Interested in getting a crash course in investment banking? In this video, Co-Chairman Jeff Werbalowsky of Houlihan Lokey provides a humorous and detailed case study for a fictional company in need of investment banking services. For any one interested in, or for students who are considering a career in investment banking, Jeff offers valuable insight and experience into the inner workings, terminology, and everyday life of an investment banker. Mark Cuban gave some advice to High Schoolers and College Graduates while at South by Southwest (SXSW). He voiced his concerts over the student loan bubble, the high cost of college, and colleges spending too much on administration and constructing new buildings. Powerball Tickets: A good or bad investment at a $1.4 billion jackpot? The 5th Day of Investing : Umbrella Insurance! The 4th Day of Investing : Disability Insurance! The 3rd Day of Investing : Life (or Death) Insurance! The 2nd Day of Investing : Emergency Funds! Richard on Powerball Tickets: A good or bad investment at a $1.4 billion jackpot? Tenants : Why you need to check your credit – and how to do it for FREE (No Credit Card, No BS)! 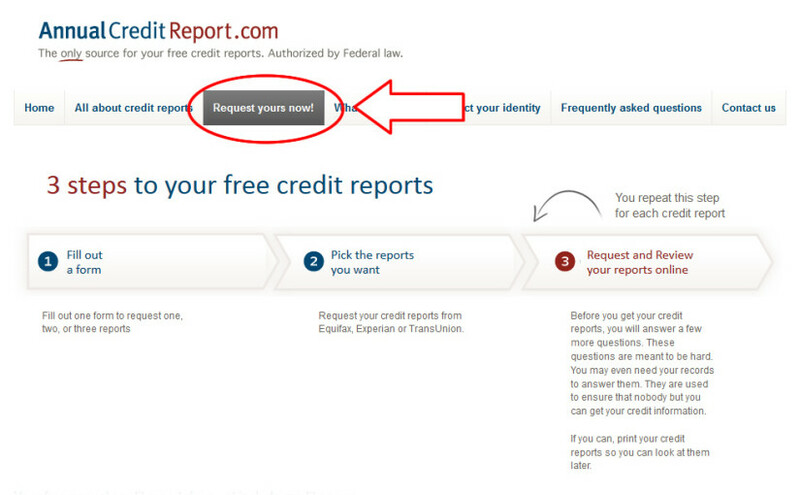 | Steven W Cheung on Does Credit Karma really offer free credit reports? Sign-up now - don't miss the fun & exclusive content!